S1E6 – “Institutionalized” by Kendrick Lamar from To Pimp a Butterfly. Author Posted on September 20, 2016 Tags Analysis, Dissect Podcast, good kid mad city, institutionalized, iTunes, Kendrick Lamar, Music, Review, To Pimp a ButterflyLeave a comment on S1E6 – “Institutionalized” by Kendrick Lamar from To Pimp a Butterfly. Dissect has been selected as an Editor’s Choice podcast on the iTunes homepage! Exciting! 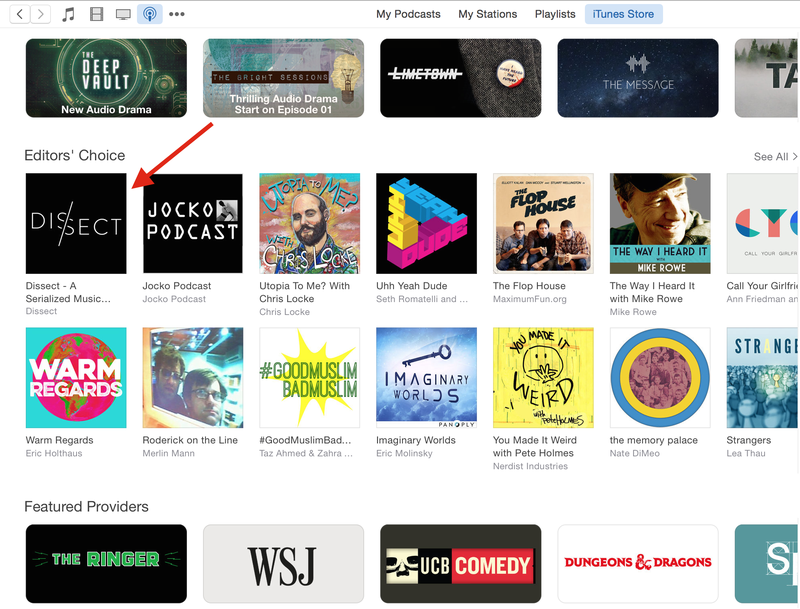 We welcome any new listeners gained by the exposure, and shouts out to iTunes for the feature! We begin our season long examination of Kendrick Lamar’s To Pimp a Butterfly with the album’s opening track, Wesley’s Theory. To Pimp a Butterfly is a concept album that documents Lamar’s journey from caterpillar to butterfly (metaphorically, of course). 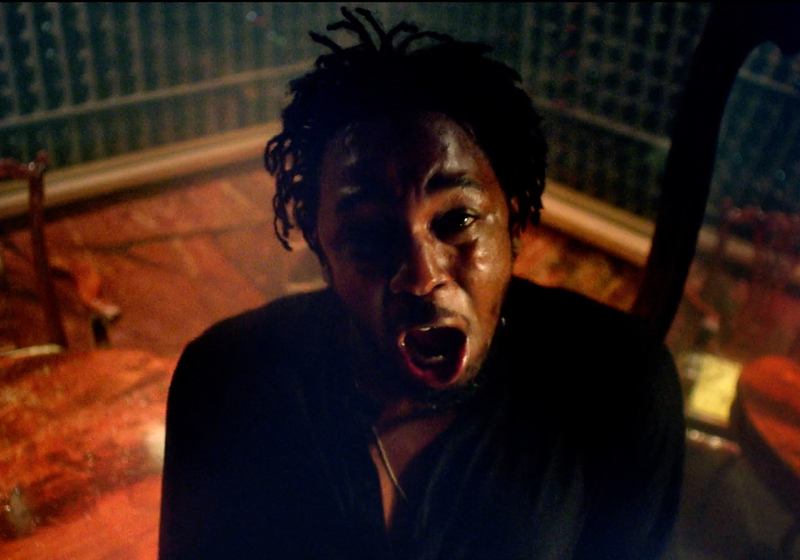 Wesley’s Theory introduces the album’s protagonist, Kendrick himself, a young, naive rapper that has achieved stardom and escaped from the cocoon of Compton. We also meet the album’s antagonist, Uncle Sam, who looks to exploit young Kendrick for profit. Through the lens of this song, we’ll cover topics like the American Dream in modern society, the origins of the phrase “40 Acres and a mule”, Dave Chapelle’s exit from his hit TV show, and Wesley Snipes’ tax evasion conviction. We’ll also examine how Wesley’s Theory is written cinematically and sets the stage for the narrative that unfolds throughout To Pimp a Butterfly. If you like what you’ve heard so far, consider rating Dissect on iTunes. It really helps. 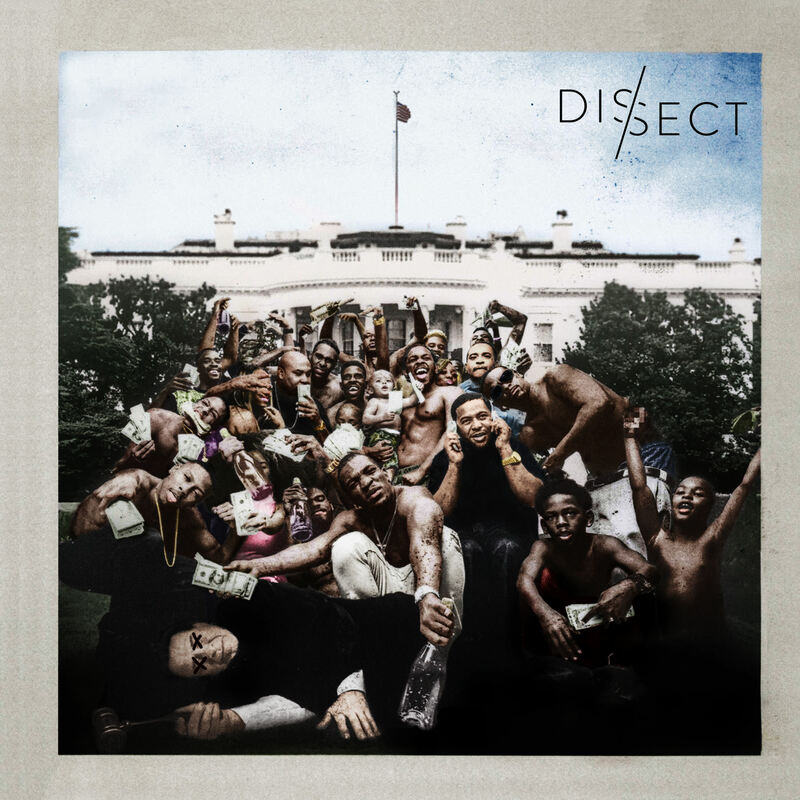 Dissect podcast continues its preface of Kendrick Lamar’s To Pimp a Butterfly with an overview of Lamar’s major label debut good kid, m.A.A.d. city. good kid, m.A.A.d. city spans one pivotal day in Lamar’s teenage upbringing in Compton, California. 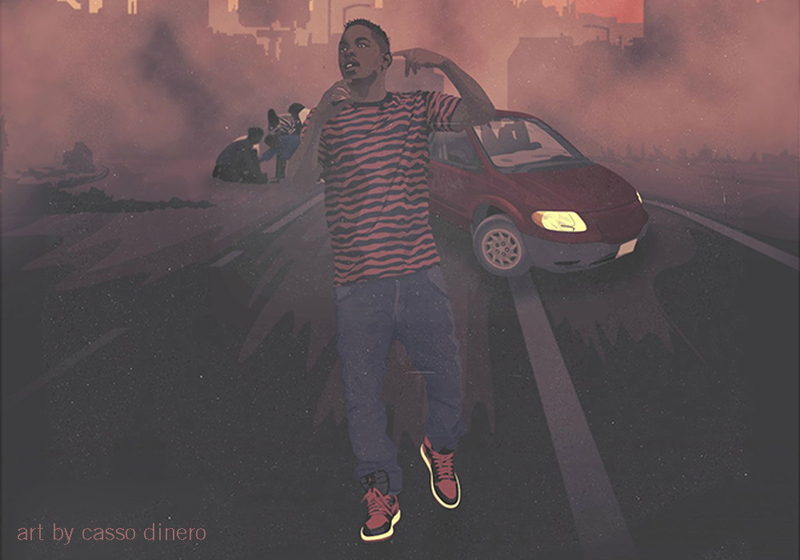 The album’s protagonist, Kendrick himself at age 16, is jumped by gangbangers in front of Sherene’s house, Kendrick’s girlfriend at the time. 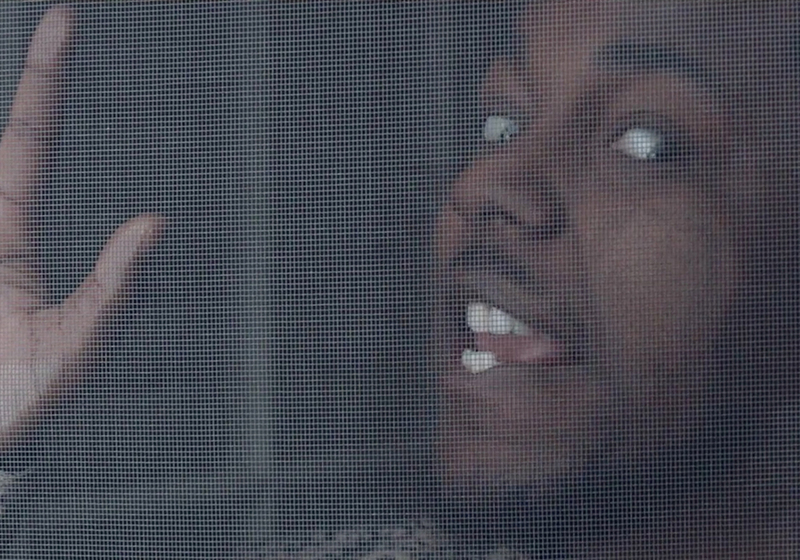 Kendrick and his friends retaliate, leaving one of Kendrick’s best friends dead in his arms. 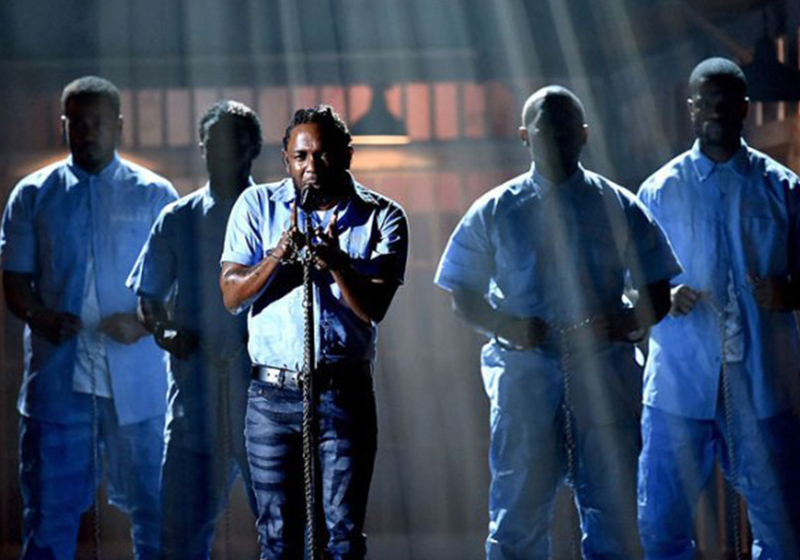 While debating whether to retaliate once again, Kendrick and his friends are approached by an old woman, who leads the children in the Sinner’s Prayer. 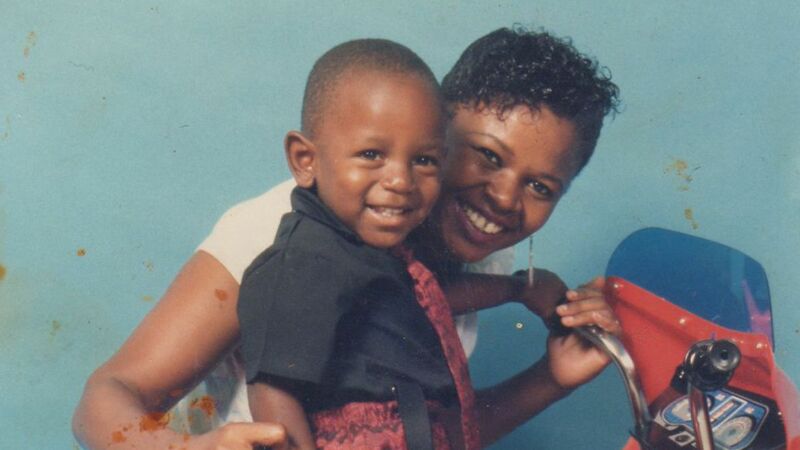 This sets Kendrick on a new path, dedicating his life towards family, God, and music. Thematically, the album explores the idea of a good kid in a mad city and the ways in which one’s environment influences can taint the purity inherent in us all. He also battles to reconcile his love and resentment for his hometown of Compton. Lamar’s next album, To Pimp a Butterfly, is in many ways a sequel to good kid, m.A.A.d. city. It’s for this reason that we’ve dedicated an entire episode to understanding its message and narrative arc. Dissect is hosted by City Scout Magazine. We begin our season long examination of Kendrick Lamar’s To Pimp a Butterfly with the history of Compton, California and Lamar’s transformation from K Dot, a young mixtape rapper, to Kendrick Lamar, a true artist. If you enjoy what you hear, please consider rating and reviewing on iTunes. It really helps.